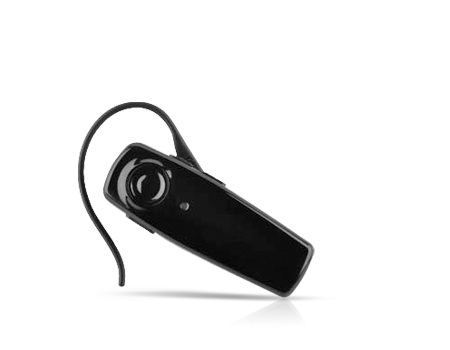 Talk hands-free and hassle-free with this affordable, reliable BLUETOOTH headset. Talk hands-free and hassle-free with this affordable, reliable BLUETOOTH® headset. Quality and value meet in this headset with easy-to-use features, dependable sound, and a comfortable fit. And practical features like an on-off switch help you save your battery life for when you¿re actually using it.